I have one in my endless "collection"
These gadgets had the best selections. 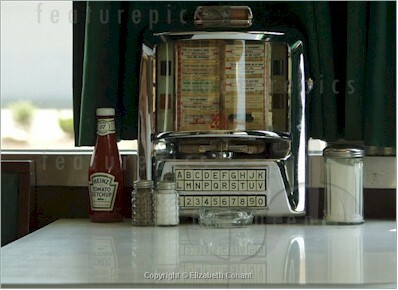 These still exist at a number of diners on Long Island. ok -- we STILL have those at the diner in Los Gatos, CA.